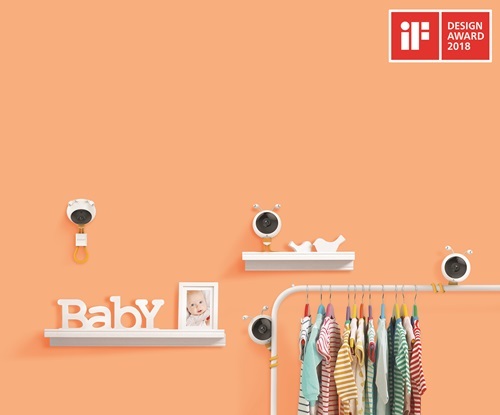 Hanwha Techwin (formerly Samsung Techwin) today unveiled the Wisenet BabyView Eco wireless video baby monitor, the latest in its line of consumer video monitoring and home surveillance products. The BabyView Eco lets parents create a more energy efficient and environmentally friendly home for their children with the new energy-saving Eco mode. While the device does come with VOX mode as well, the Eco mode gives users another way to further conserve power. When in Eco mode, the monitor only wakes up when the camera detects sound, extending the monitor's battery life. Each user can set their own sound sensitivity level. In addition, the monitor and camera connect by only using radio frequency signals every two seconds, ensuring lower radiation in the baby's room. The color 4.3" LCD touchscreen monitor display provides clear, real-time video with at least six hours of battery life. The BabyView Eco also has a long-range radio frequency of 900 feet within line of sight, giving parents the freedom to do what they need to around the house without losing contact with their baby. It supports up to four cameras, and features multiple viewing modes: single, sequence, and multi-camera view. The BabyView Eco is equipped with a room temperature sensor, allowing parents to keep an eye on the temperature of the baby's room through the monitor. In addition, the camera has a built-in microphone and high-quality speaker for Two-Way Talk. The device comes pre-programmed with four lullabies and three types of white noise to soothe the baby and help them fall asleep. Additionally, it's equipped with night vision capabilities up to 16 feet to produce clear images in low-light or dark conditions, using built-in non-visible infrared LED lights. Users can easily install the BabyView Eco by shaping the camera's flexible stand to place it anywhere. "Hanwha Techwin is committed to providing home security products that effortlessly enable people to keep an eye on their homes and children," said Richard Simone, Hanwha Techwin America VP of Sales and Marketing. 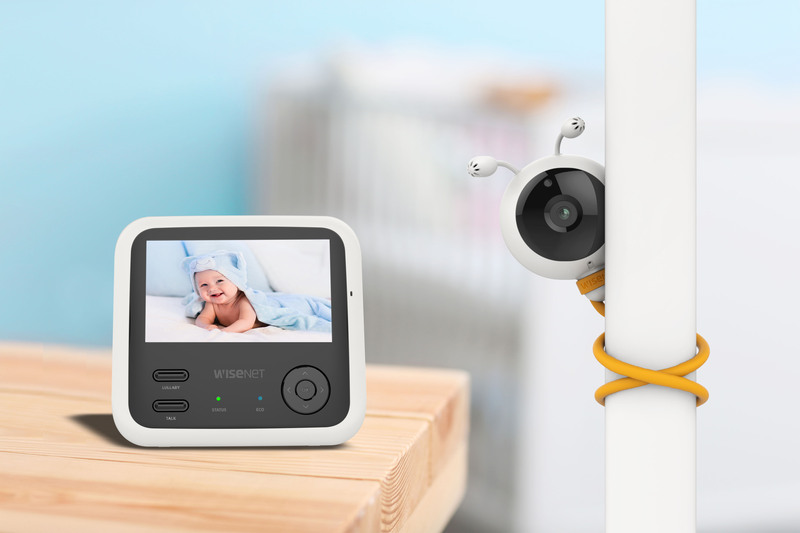 "The BabyView Eco is the newest addition to our line of video baby monitors, helping people keep their babies even safer with low-power consumption and lower radiation." The BabyView Eco will be available in November 2017 for $179. 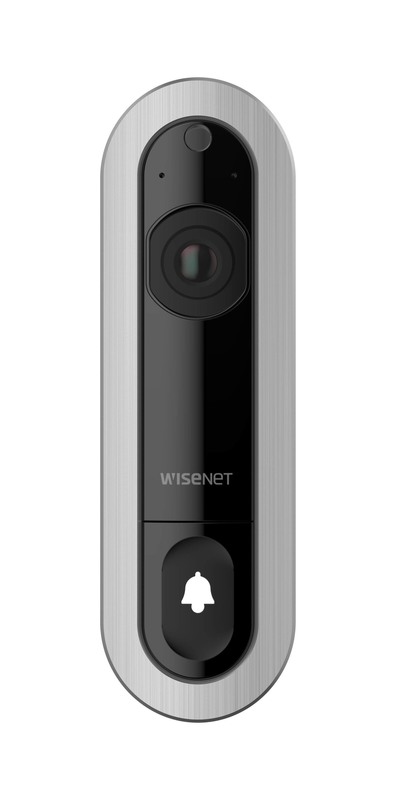 Hanwha Techwin America (formerly Samsung Techwin America), a leader in consumer video monitoring and home surveillance products, unveiled the Wisenet-SmartCam D1, the world’s first video doorbell with face recognition alerts in the market on September 21, 2017. 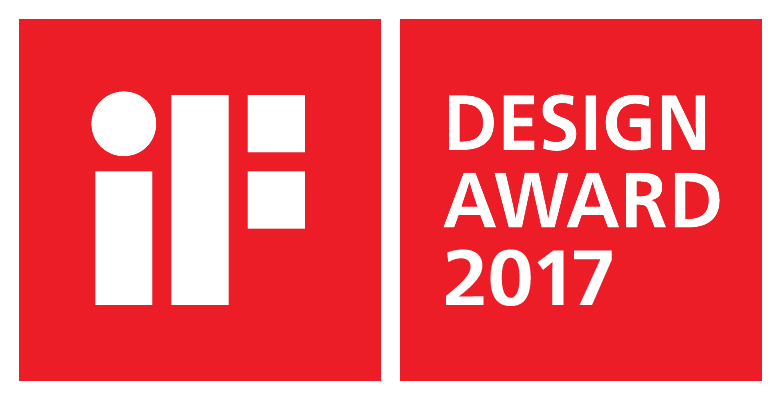 The D1 is equipped with next-generation technology, including face recognition and human detection, enabled by Hanwha Techwin’s advanced Wisenet 5 chipset. When a person's face is detected, the doorbell captures and crops the face automatically. 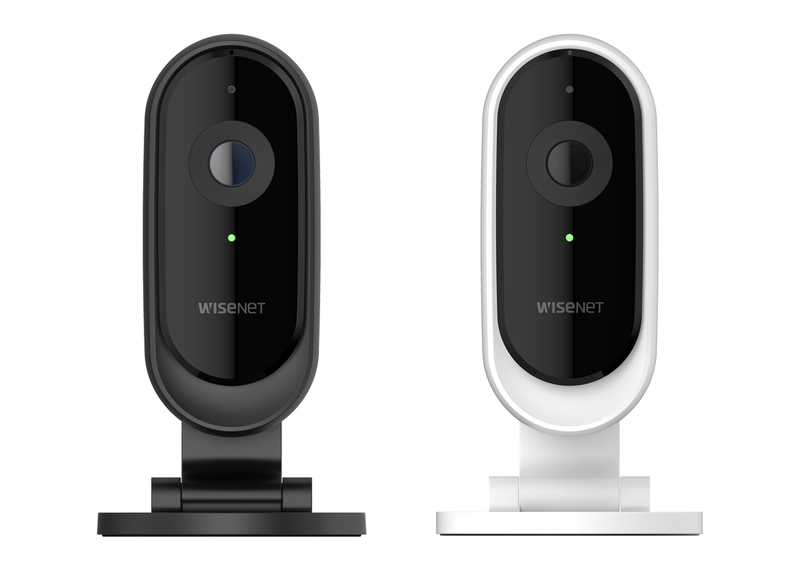 The user can assign a name to the face, noting them as an “interested face.” Through the Wisenet SmartCam+ mobile app, users can receive alerts when an unidentified visitor or an “interested face” is detected at the door. The technology reduces false alerts, only alerting users to humans, and not animals or cars passing. What’s more, users with a Hanwha Techwin SmartCloud service plan can also filter through videos based on specific individuals captured by face recognition. The Wisenet 5 chipset also enables Abnormal Sound Detection. When the video doorbell identifies sirens, screaming, and glass breaking, an audio alert is immediately sent to the user’s smartphone. In addition, the video doorbell has a built-in microphone and speaker for Two-Way Talk, live-view on demand, high performance wide dynamic range for color balance in backlit situations, and 2D/3D noise reduction to improve images taken in low-light conditions. The camera also features 1080p full HD streaming, 150-degree field of view, and dual Wi-Fi band. Recordings from the D1 can be stored via Hanwha Techwin’s SmartCloud cloud storage service, powered by video analytics. Subscription plans are available for event storage for 30 days, 60 days, and 180 days. From September 24, the D1 is now featured on HSN for $249. It will also be available on Amazon and in a kit with the SmartCam A1 indoor and outdoor camera system at Sam’s Club in October. Hanwha Techwin has made major upgrades to its Wisenet SmartCam+ app, in addition to adding the D1 to it. Users can quickly navigate through the new app with its easy-to-use features, updated home screen, and simple product setup. The app is available for download on iOS and Android devices through the Apple App Store or Google Play Store. 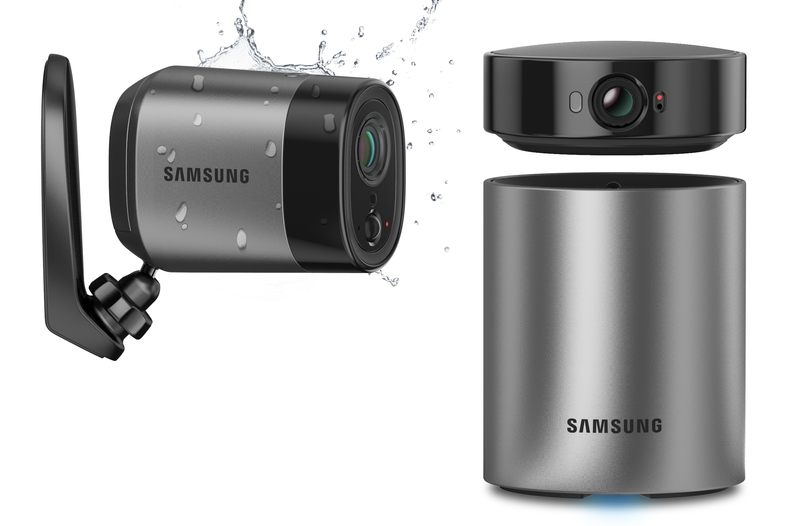 To advance video surveillance solutions worldwide, the Hanwha Group acquired Samsung Techwin America from Samsung in December 2014. Building on the company’s history of innovation, Hanwha Techwin America is dedicated to providing security solutions with the highest levels of performance, reliability and cost-efficiency. For more information, visit https://www.wisenetlife.com.